I Me Wed (S3E6) | Mother, May I Sleep With Podcast? 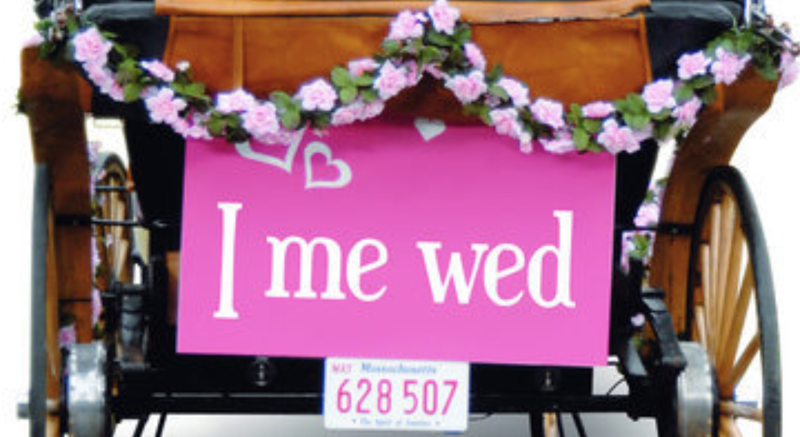 Molls invites her good friend Jackie Johnson (host of Natch Beaut) to discuss I Me Wed, the Lifetime film about a woman who decides to just marry herself! The ladies start by talking about general shenanigans about weddings (and Julia Allison!) before diving into the movie. 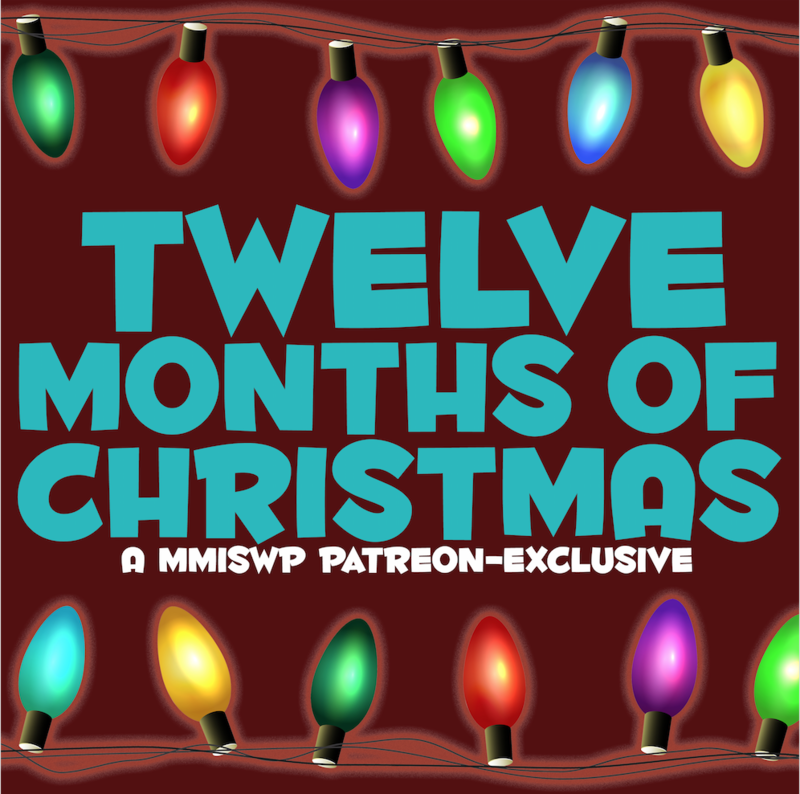 Enjoy their discussion about dialogue and wardrobe, the friends of the main character, and how they scored this movie on our official MMISWP rating scale.